“The Notebook” opens Friday at Sundance Cinemas. R, 1:52, three stars out of four. I’ll admit it, there’s a perverse appeal in the thought of somebody thinking they’re going to the theater of seeing a 10th-anniversary screening of the Ryan Gosling-Rachel McAdams romantic drama and instead seeing this pitiless World War II drama from Hungary. 1. 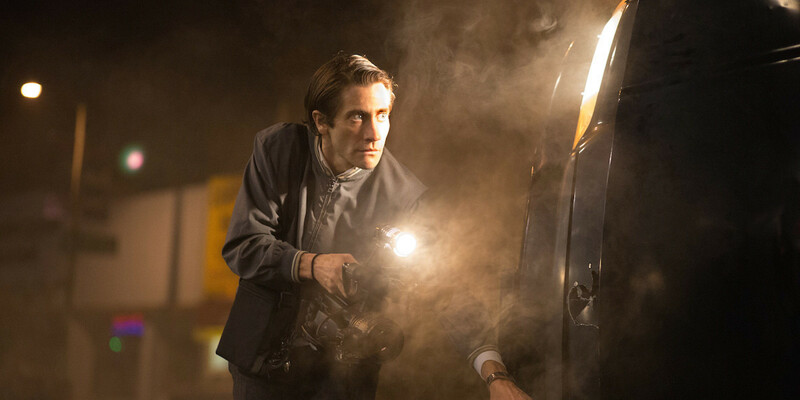 “Nightcrawler” (all week, Point, Eastgate, Star Cinema, Sundance) — Every generation gets the Rupert Pupkin it deserves, and ours apparently is Jake Gyllenhaal as a twisted freelance photographer whose thirst for grotesque crime scene photos takes him into some very dark places. No way he doesn’t get an Oscar nomination for this. 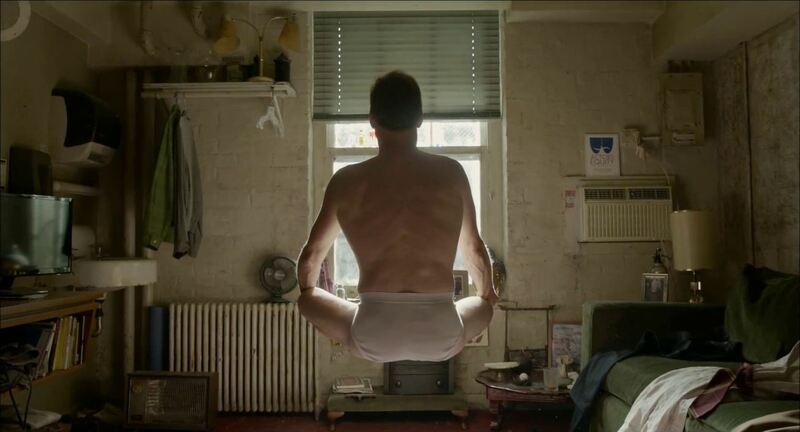 “Birdman” is now playing at Sundance Cinemas. R, 1:59, three and a half stars out of four. What is “Birdman”? A Hollywood in-joke, an existential drama, a backstage face, a magical realist drama, and a work of technical virtuosity so dazzling that it can only mean to to dazzle. This is a nutty, chewy, wildly ambitious film that leaps tall buildings in a single take. 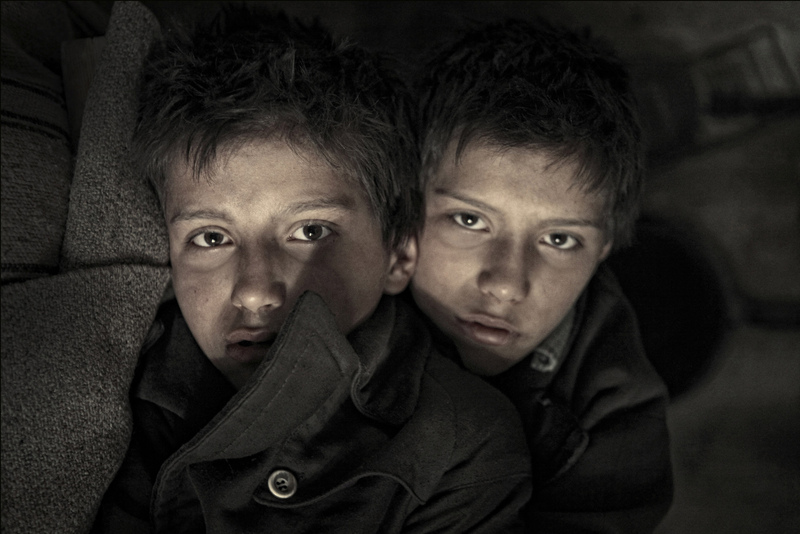 “Sundance 2014 Live Action Shorts” opens Friday at Sundance Cinemas. Not rated, 1;39, three stars out of four. The Oscar-nominated short film collections have been a popular annual tradition at Sundance Cinemas in February, and not just for audiences filling out their Oscar ballots who want an edge. The chance to see an eclectic mix of shorts is like a sampler platter — if you don’t like what you’re tasting, the next one’s coming soon. “Eastern Boys” plays Wednesday, Oct. 29, at 7 p.m. at the Madison Museum of Contemporary Art, 227 State St. FREE for museum members, $7 for all others. R, 2:08, three stars out of four. For some reason, whether it’s because it’s an especially big issue in France or because the French are particularly interested in their national identity, recent French cinema seems to be dealing with immigration a lot lately. Whether it’s in a thriller (“Cache”), social drama (“The Class”) or even heartwarming comedy (“The Interrupters”), the clash between Old World and New World French seems to provide endless inspiration. 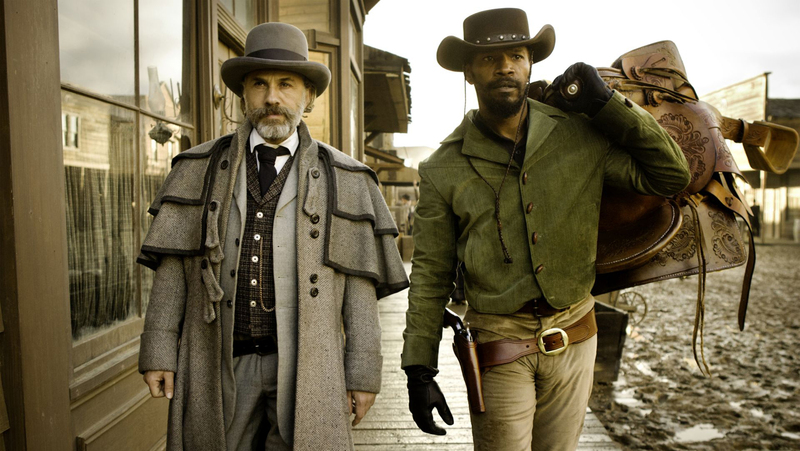 Pick of the week: “Django Unchained“ — Samuel Fuller knew that sometimes only genre pulp can tell the truths that more high-minded films skirt around, and Quentin Tarantino’s revisionist Western “Django Unchained” was in that spirit. An unholy mash-up of Spaghetti Western and ’70s blaxploitation, set in the pre-Civil War South and West, in addition to being a bloody, rip-snortin’ good time, “Django” was unflinching in showing the evils of slavery, how cruelty and greed kept it going. Just a reminder that I’m hosting another Sundance Screening Room post-show chat this Tuesday, Oct. 28, after the 7:05 p.m. showing of “Listen Up Philip” at Sundance Cinemas. And the movie will give us a lot to talk about — Alex Ross Perry’s merciless look at a “notable” writer (Jason Schwartzman) and how success only seems to exacerbate his arrogant, thoughtless nature has been compared to Woody Allen, but most expressly to novelist Philip Roth, who Perry cites as a clear influence. Here’s my review, and here’s a fascinating interview Twitchfilm did with both Perry and Schwartzman about making the film. So we’ll meet in Sundance”s Overflow Bar at about 9 p.m. or so — no extra charge. Hope you can join us!